Are you a fun of water sports? Do you like paddleboard kayaking or canoeing? 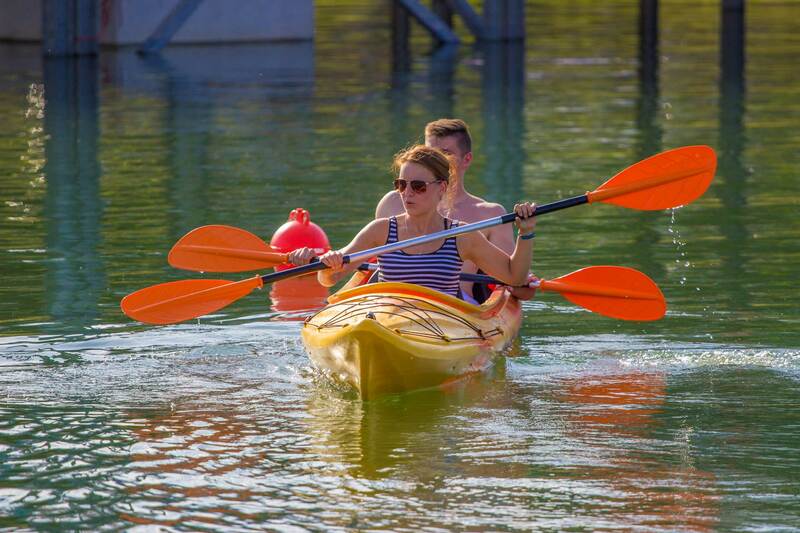 We have prepared great conditions for Stand Up Paddleboarding (SUP), canoeing and kayaking for you! 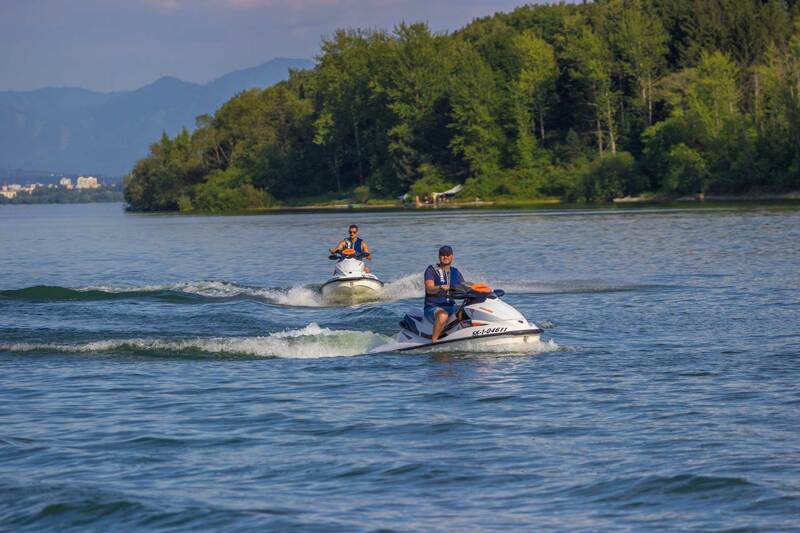 You can rent full equipment at our rental directly on lake pier and go to discover the water. Suitable for groups or excellent like a teambuilding activity we offer a popular jumbo paddleboard for six to eight people! For families and eternal romantics we also have water bikes. We still want to expand our services and become a dream destination for all water lovers. 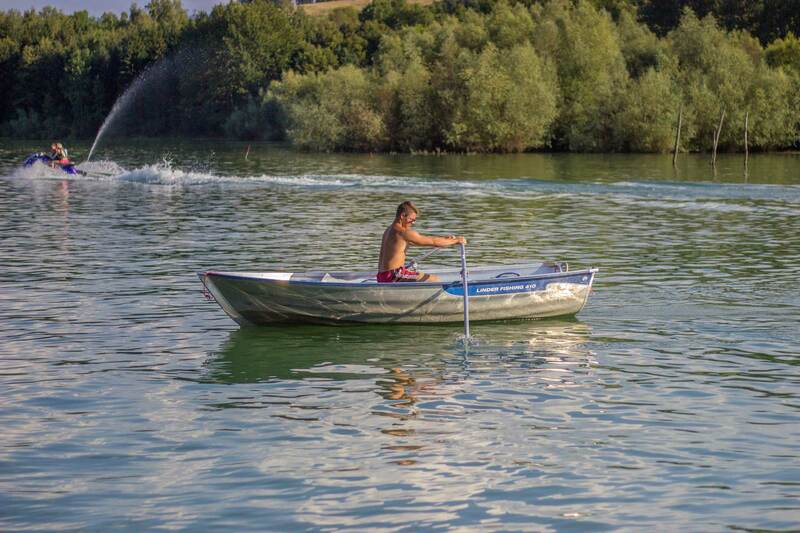 Please book your preferred water sport on the reception or by phone +421 948 620 002.